Your local ALDI store may have different trading hours on ANZAC Day, Thursday 25th April. 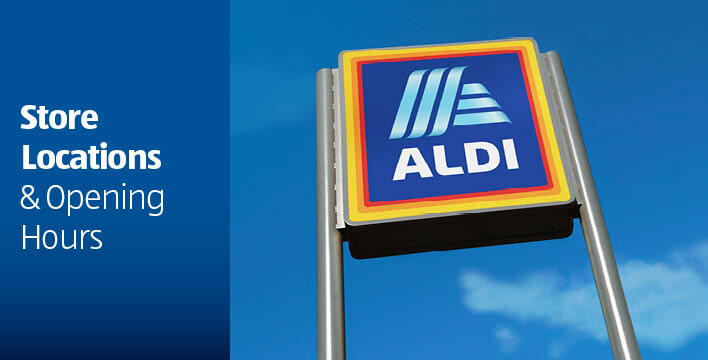 All QLD & WA ALDI stores are closed on ANZAC Day. View all ANZAC Day trading hours for NSW, ACT, VIC & SA here.